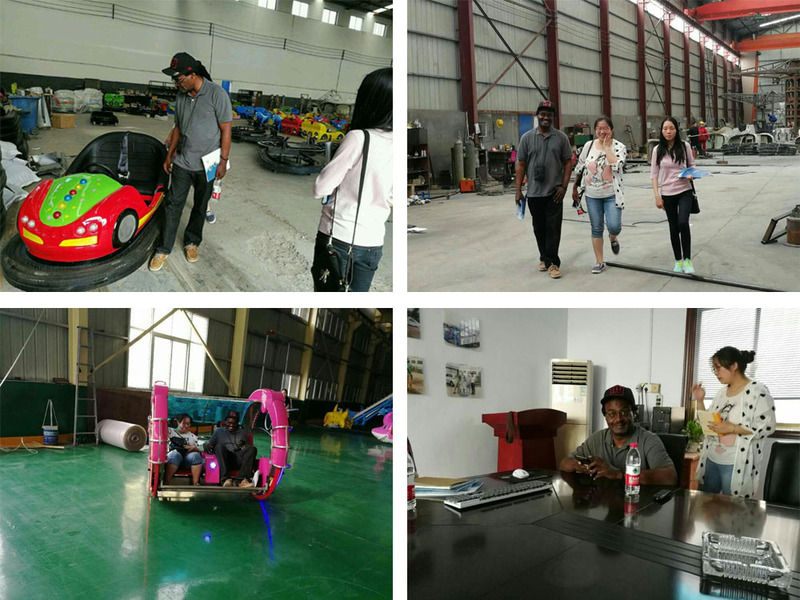 On 17th May, a friend came from Haiti visited our factory. He has a park to build and wants to buy some rides for this park. 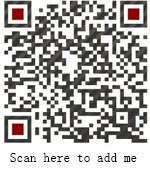 He checked some of our rides, like human gyroscope, mini pirate ship, small pedulum, lotus flying chair, leswing car and flying car ride.